3D printing technology is shaping the future of jewellery designing and fast becoming a mainstream in the jewellery industry. If one thought about this a few years back, it would seem like something from a science fiction movie. 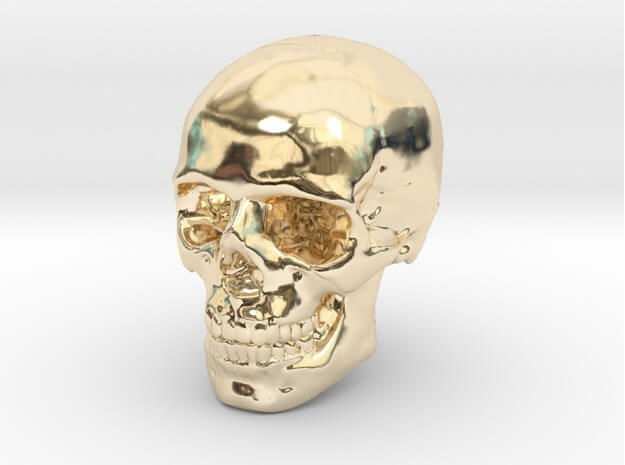 However, today, with the help of 3D printers, designers can create unique and stunning pieces of jewellery. Customers have been hugely benefitted as 3D printing offers a great level of customization. 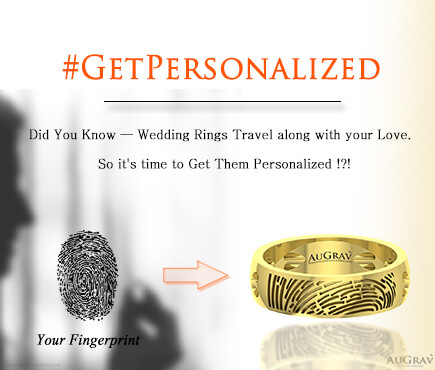 Personalised 3D printed jewellery is a brilliant way of expressing your love and affection for your partner on the wedding day. Using 3D printing technology, you can get a great piece of jewellery made as per your taste and expectations. These 3D printed ornaments feel and look extraordinary and will leave your friends and family amazed. 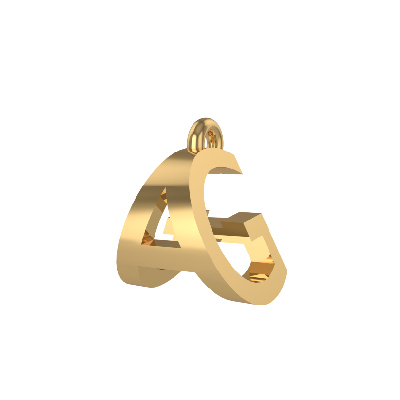 Ambigram pendants are currently in vogue and the season’s hottest fashion trends. Be the talk of the town with this gorgeous Ambigram Zegram pendant. 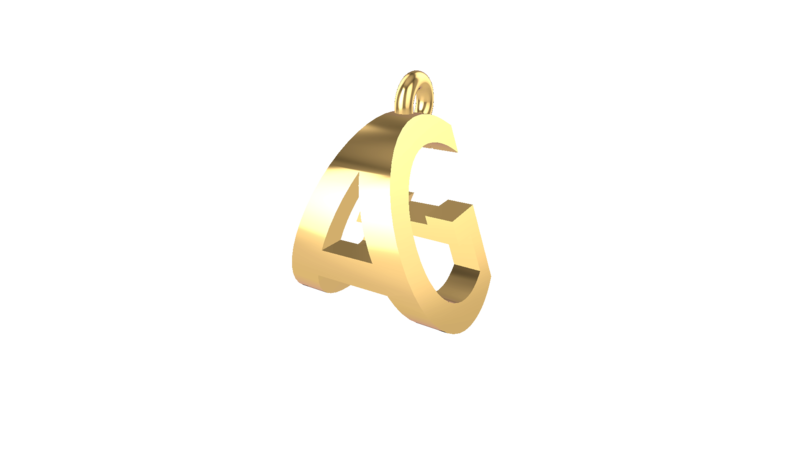 Sporting a combination of two letters (or letter + number), this 3D printed pendant when viewed from one side will show one letter/number and when observed from another side will display another letter/number. 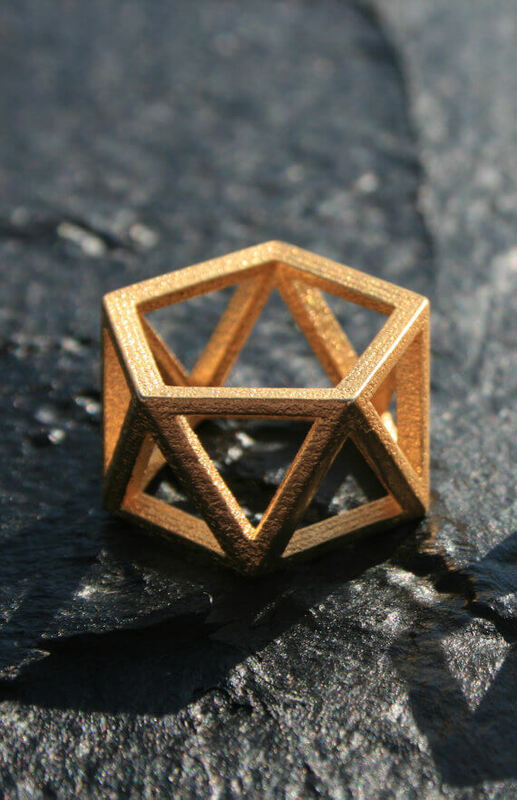 This beautiful geometric 3D printed ring is a visual delight. Artistically designed, this 3D printed ring is also comfortable to wear. Simple yet ornate, this geometric 3D printed ring will be your ticket to popularity. Do you love science and medicine? Breathtakingly beautiful, this designer pendant is a perfect blend of art and science. 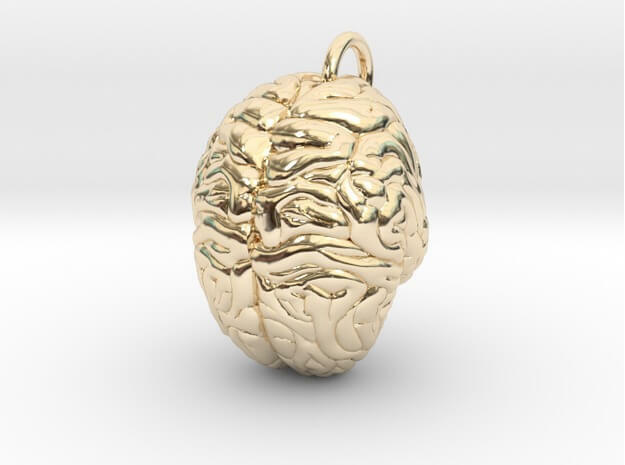 Flaunt this 3D printed ‘Brain Pendant’ in style and let everyone know that you are passionate about science! 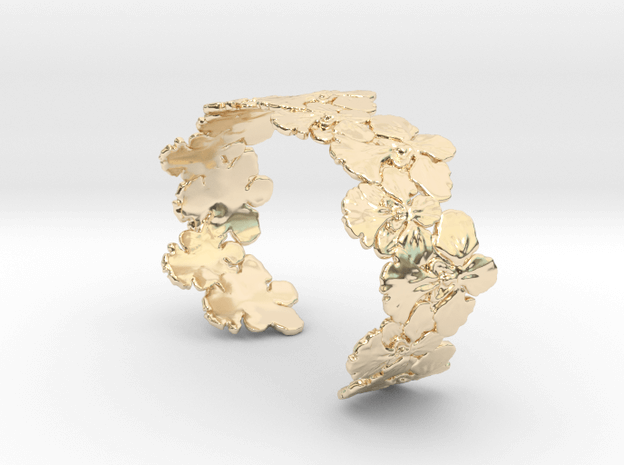 If your lady loves flowers, as most women do, then this ‘Orchid Bangle’ will captivate her with its timeless design. Subtle and elegant, this 3D printed bangle will go with every outfit. The Rhino is a creature of dual characteristics. Sometimes, it is known to exhibit aggressive behavior while most of the times it is passive and subdued. This design reflects both the passive and the aggressive aspect of this animal. 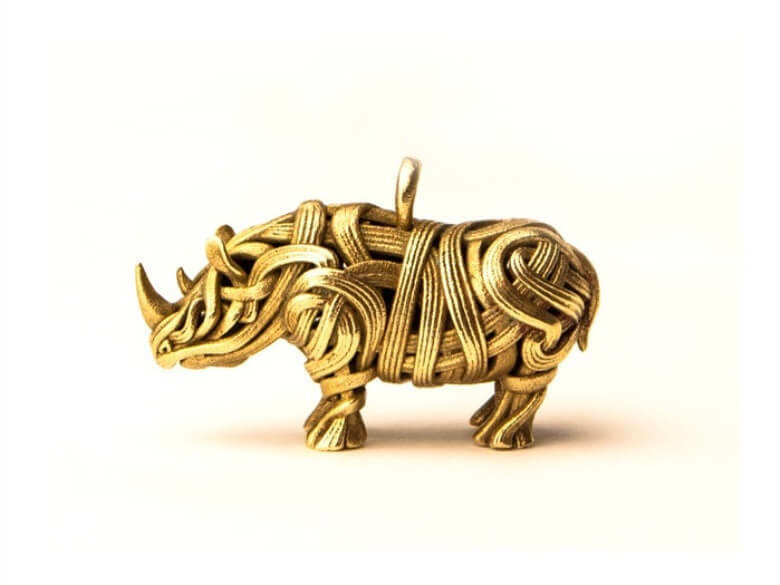 Intricate and gorgeous, this Rhino pendant will make you stand out from the crowd due to its vibrant design. Are you the adventurous type who always love to flaunt new and stylish piece of jewellery? Then, go bold and daring with this ‘Human Skull Earring’. Highly detailed, this 3D printed earring has a small hole in the hollow skull where you can insert the earring pin. 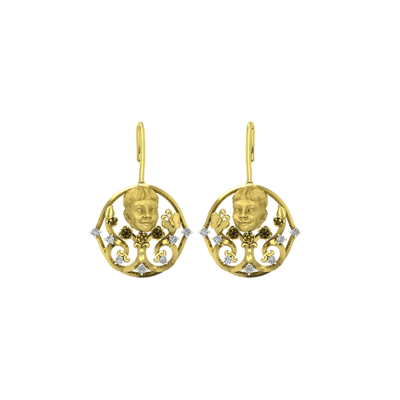 Make your little daughter feel like a princess with these 3D Face Gold Earrings. You can customise these earrings according to your requirements. Personalise these earrings by sculpting your adorable daughter’s face into it and let her know how much she means to you. When you gift her these wonderful earrings, we are certain she will treasure this gift for eternity. 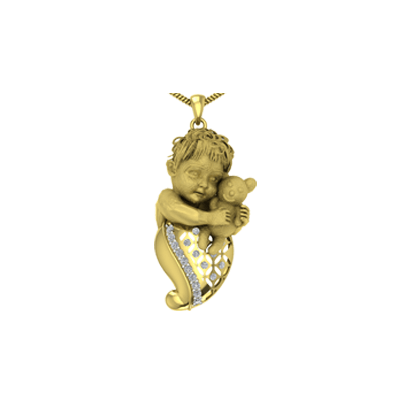 Show off your Zodiac sign in style with this 3D Zodiac Pendant. Owing to its exclusive design, you are bound to receive loads of compliments wherever you go. We say this is one piece of jewellery that everyone must own as it will make you stand out among your peers due to its spectacular look. If you are passionate about mathematics, this is the perfect pendant for you. 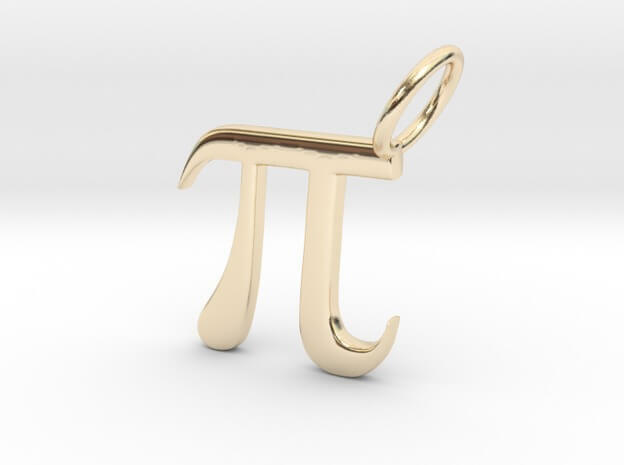 Featuring a stunning 3D printed “Pi” symbol, this pendant is ideal for those individuals who live and breathe mathematics. 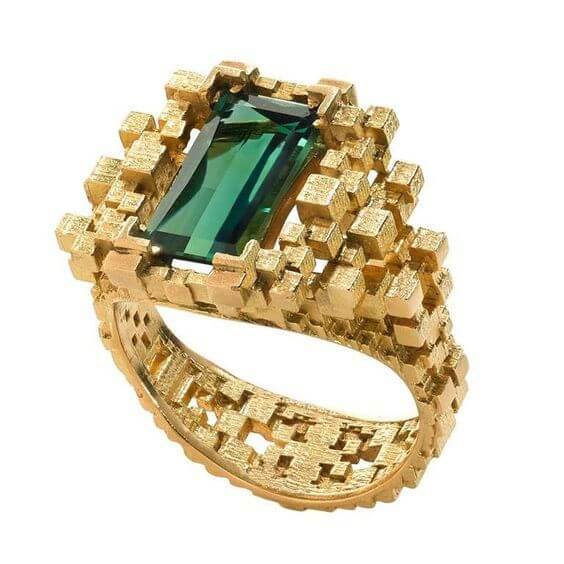 Crafted in rich 18K yellow gold, this one-of-a-kind ring has a beautiful sea green tourmaline in the centre that are surrounded by mesmerizing gold pixels. 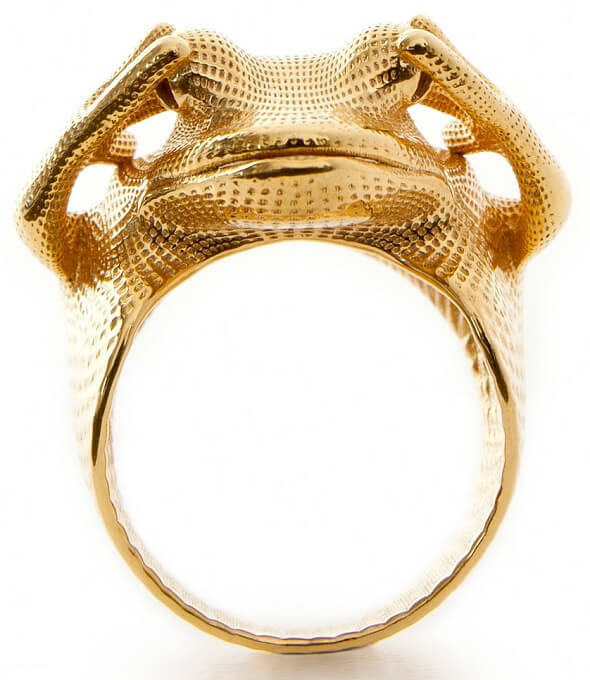 With its out of the world design, we are sure this 3D printed designer ring will charm the pants off any woman. For all the fitness freaks out there, this 3D printed pendant is perfect if you want to showcase your love for martial arts. 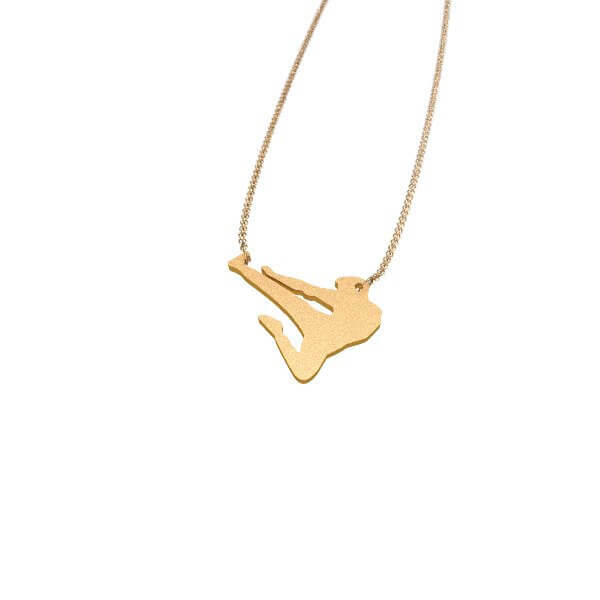 Wear this pendant featuring a man hanging from a chain and performing a martial arts stunt and let the world know your love for health and fitness. Kids are very adorable and when you sculpt their cute and lovable faces into an ornament, you create a piece of jewellery that is unlike any other. This product has your kid’s face carved into the pendant while holding his/her favorite toy. The design perfectly portrays the innocence of the child. 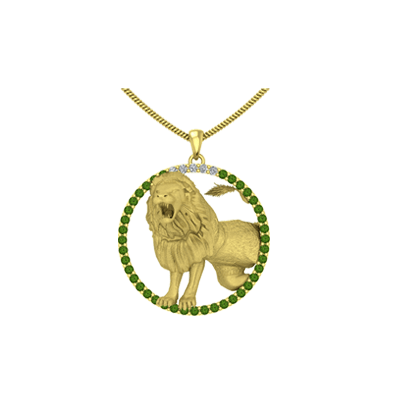 You can also customize the pendant by suggesting any changes to the design, adding diamonds, gemstones, etc. This ring is simple, elegant and stylish. 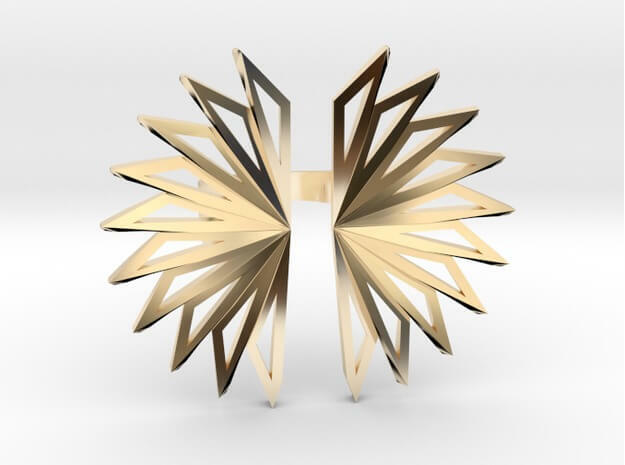 Sporting two mirrored fans, this 3D printed ‘Fan Ring’ is profoundly inspired by the headpiece worn by Madonna at the Super Bowl. This pair of stunning spiral droplet earrings will make you look like a diva. 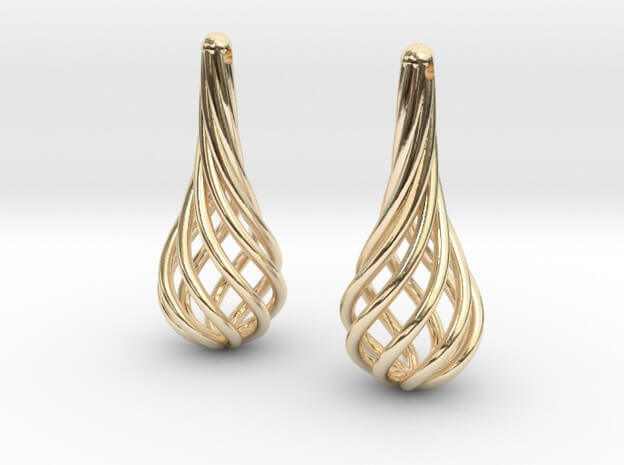 Crafted in rich gold, these eardrops are perfect if you want to make a bold style statement. Incredibly detailed, this gold-plated brass ‘3D Printed Frog Ring’ designed by Peter Donders will leave everyone speechless. 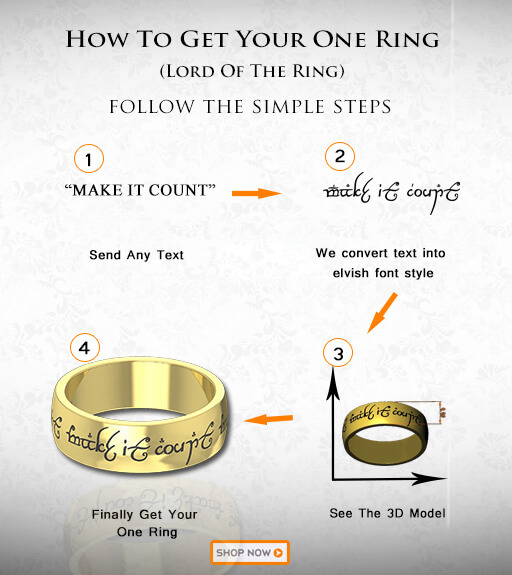 If you want to make heads turn, this is one of the best rings that you can buy. 3D Printed Gold Accessories That Will Complete your Wedding Outfits Overall rating: 4.7 out of 5 based on 235 reviews.